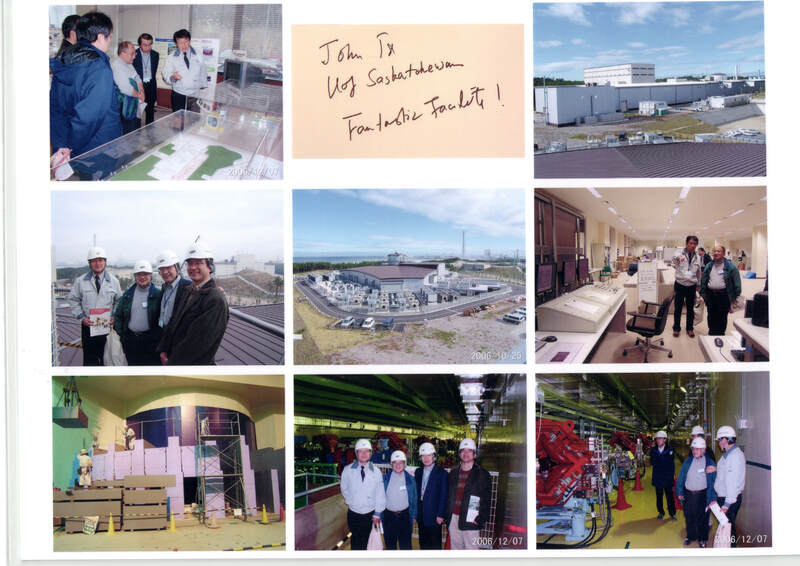 T. Hoshi, S. Yamamoto, T. Fujiwara, T. Sogabe, S.-L. Zhang, "An order-N electronic structure theory with generalized eigenvalue equations and its application to a ten-million-atom system", J. Phys. ; Condensed Matter (in press). Kenta Hongo, Mark A. Watson, Roel S. Sanchez-Carrera, Toshiaki Iitaka, and Alan Aspuru-Guzik, "Failure of Conventional Density Functionals for the Prediction of Molecular Crystal Polymorphism: A Quantum Monte Carlo Study", J. Phys. Chem. Lett. 1, 1789–1794 (2010). (journal) (HaRiken09). Takeo Hoshi, Toshiaki Iitaka, Maria Fyta, "Large scale simulation of quantum-mechanical molecular dynamics for nano-polycrystalline diamond", J. Phys. : Conf. Ser. 215, 012118 (2010). (arXiv:0908.4469) (journal). Y. Yao, J. S. Tse, J. Sun, D. D. Klug, R. Marto&ncaron;ák, and T. Iitaka, Comment on “New Metallic Carbon Crystal”, Phys. Rev. Lett. 102, 229601 (2009). J. Tsuchiya, and T. Tsuchiya, 2009 Elastic properties of d-AlOOH under pressure: first principles investigation, Phys. Earth Planet. 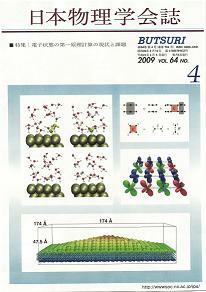 Inter 174, 122(2009), (doi:10.1016/j.pepi.2009.01.008). 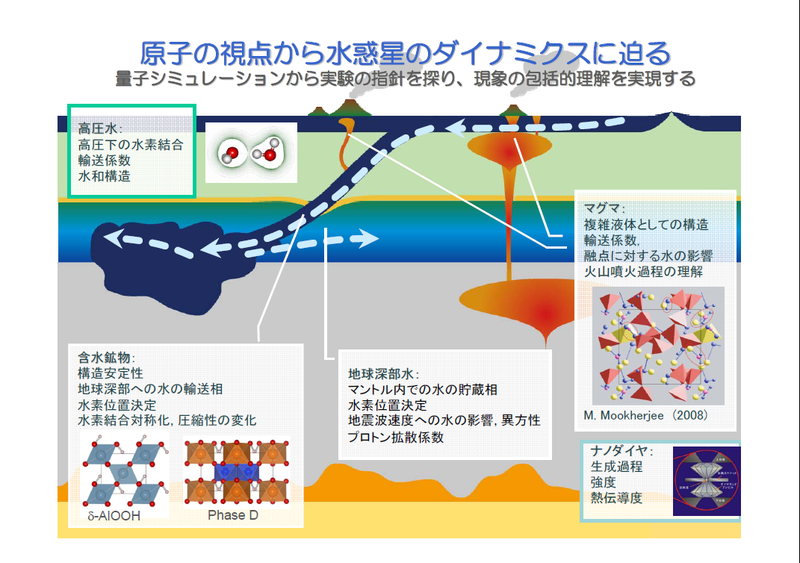 J. Tsuchiya, and T. Tsuchiya, 2009 First-principles investigation of the structuraland elastic properties of hydrous wadsleyite under pressure, J. Geophys. Res., 114, B02206, (doi:10.1029/2008JB005841).